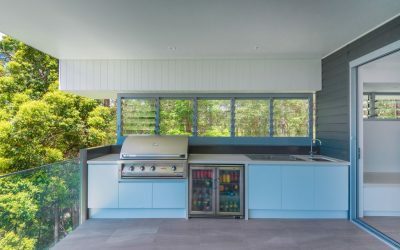 With more Australian families living in multi-storey homes and apartments it is good news that the fall prevention requirements in the Building Code have been updated. 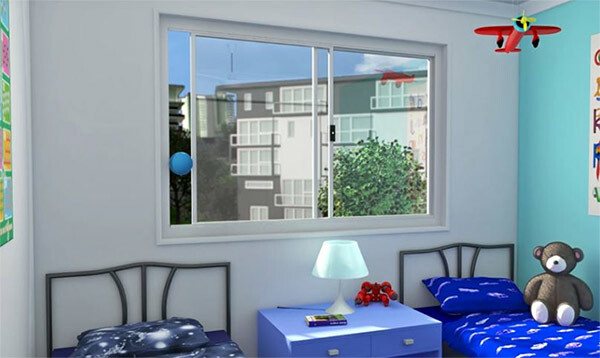 With the safety of children in mind, some windows are now required to have openings that prevent a 125mm sphere from passing through the window and resist an outward, horizontal force of 250N (approx. equal to a 25kg weight under the force of gravity). 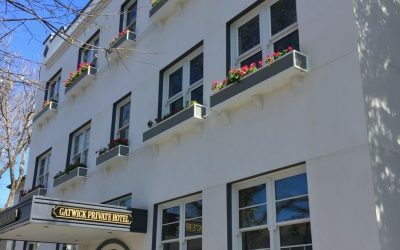 For new buildings, fall prevention measures are only required on some windows. Please visit the Fall Prevention Compliance page for more information. 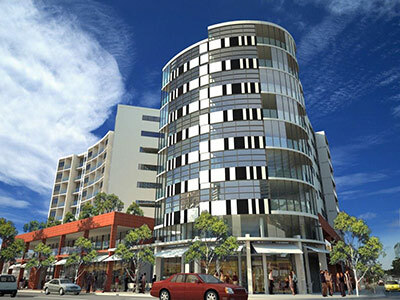 However, in New South Wales all Strata buildings must be fitted with devices that enable windows two metres above ground floor to be in compliance by 13 March 2018. 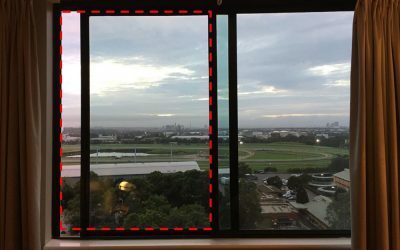 Read the NSW Fair Trading Window Safety Device Requirements here. 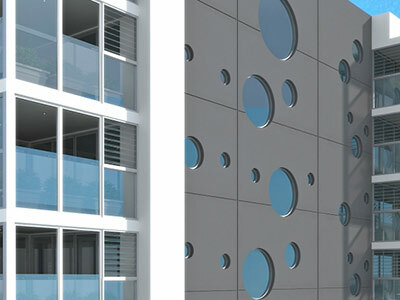 For existing apartment buildings, the obvious choice is a simple key locking device. Although this may be the cheapest option, it will severely restrict the airflow into the room. 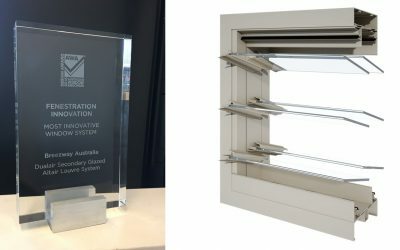 The Building Code of Australia Natural Ventilation and Energy Efficiency provisions do allow the use of such a restriction, as the openable area is measured on the sash size not the area that actually opens. However, the reality for the occupant may be very different. 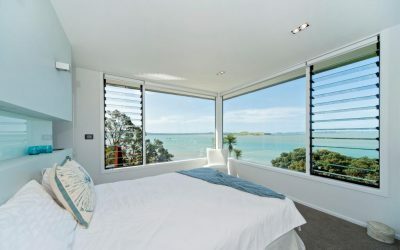 A typical sized bedroom with a standard 1200mm high and 1800mm wide sliding window and a key locking restriction could in reality have as little as 1.2% ventilation to floor area, not the greater than 5-10% that is typically required. 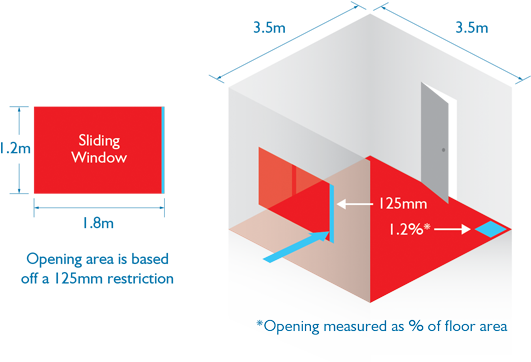 A typical keylocked sliding window may have an opening area of 0.15m2 which provides 1.2% ventilation as a % of floor area. How much ventilation as a % of floor area? 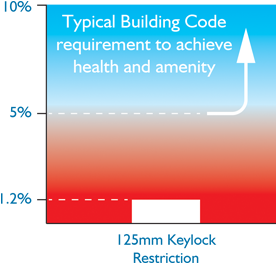 Please refer to the graph below which shows the % of ventilation to floor area a keylocked sliding window has in comparison to the % required by the Building Code for a new building. 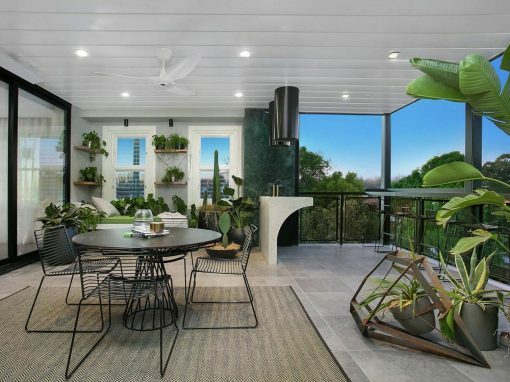 Lack of natural ventilation can lead to unhealthy air quality, excessive air conditioning costs, potential mould problems and discomfort for unit owners or tenants. This option may also lead to end users unlocking the window and negating the fall prevention rule. 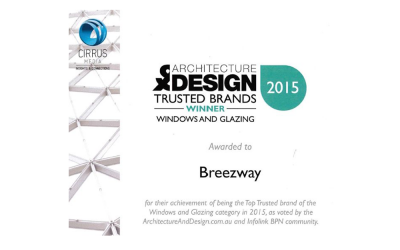 Another option is to replace your existing windows with Breezway Louvre Windows, especially if they are deteriorating. 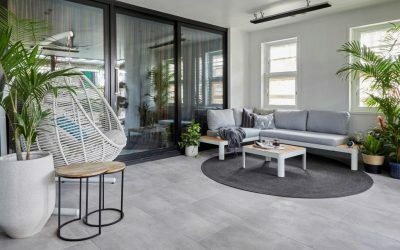 Breezway offers the Altair Louvre with the Stronghold System that can comply with the fall prevention requirements whilst providing ventilation and safety to occupants, even when the openings are restricted. 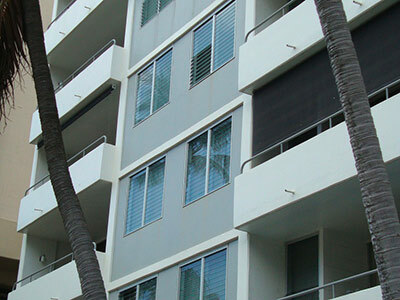 The Stronghold System mechanically retains blades and is ideal for apartment buildings where window openings and cross ventilation can be limited. 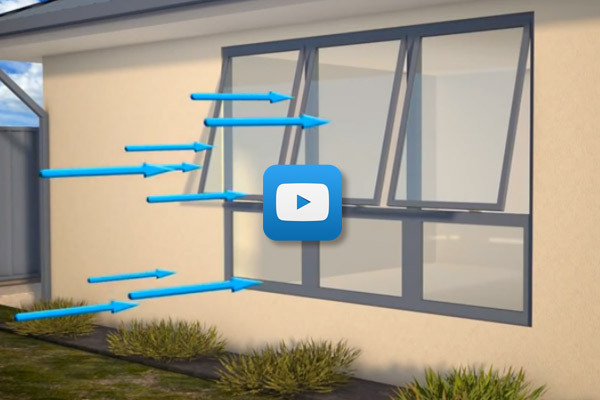 Maximise airflow in comparison to other window types. 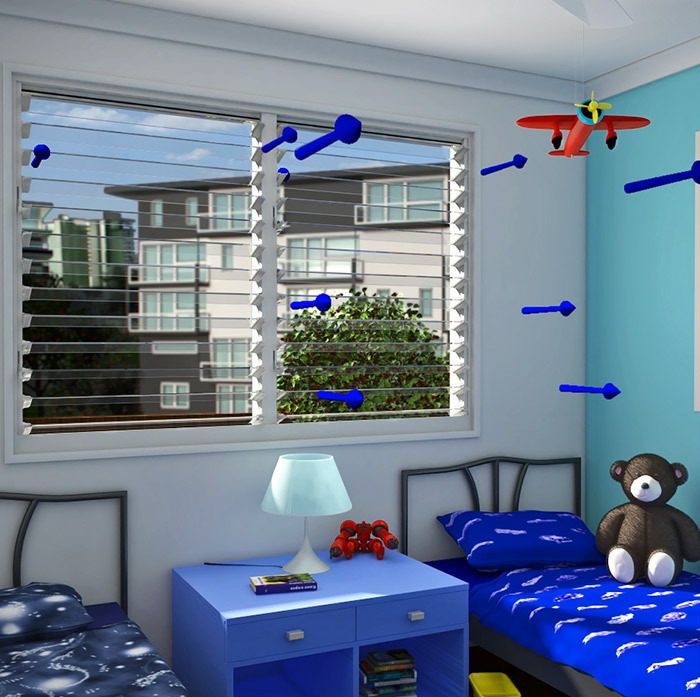 Easy to operate and clean the outside of the window from inside the building. Modern, patented design seals tight to reduce noise and provides protection from the elements. Variety of sizes and blade options for privacy or shading. Option available to have the window screened from the inside if required. 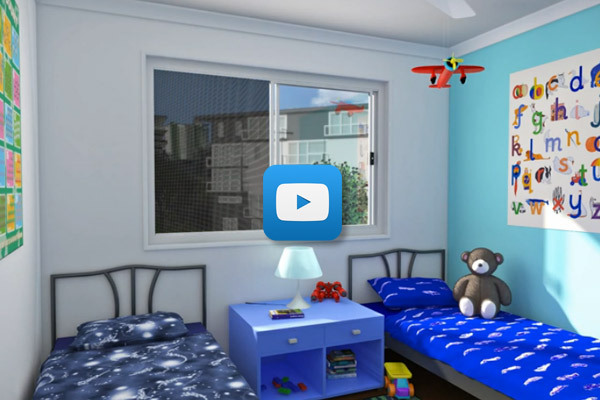 Can be customised to match existing décor for window replacements. 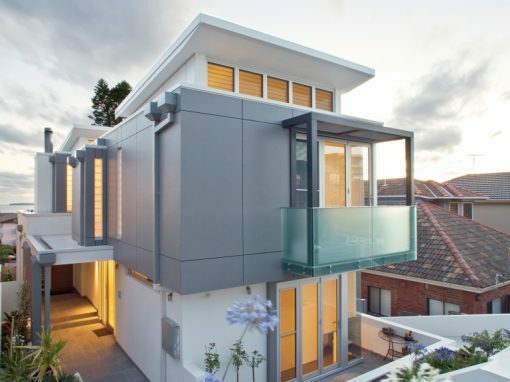 Also ideal for enclosing balconies for additional safety and extra year round living space. 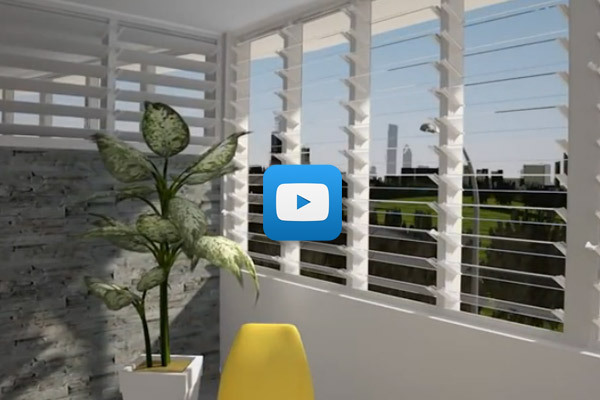 By replacing your windows with Breezway Louvres, we guarantee occupants will notice the difference in comfort and be happier. 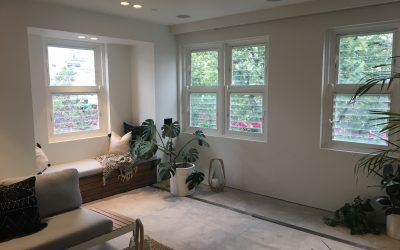 Read the comments below from tenants with real life experiences after their old windows were replaced with Altair Louvres in apartments. 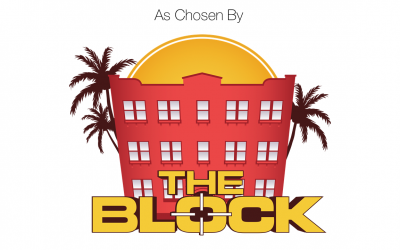 Please visit Breezway’s Stronghold Page or contact us for more information. 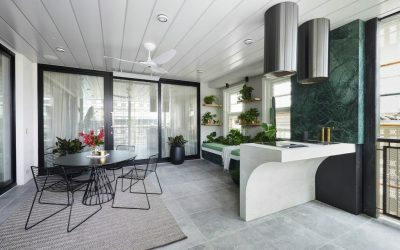 Alternatively you can learn more about the benefits of using Breezway Louvres in your building from the articles below.